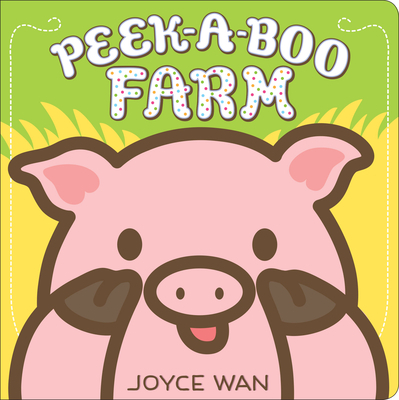 Lift the flaps and play peek-a-boo with Joyce Wan's animals on the farm! From the adorable world of Joyce Wan comes a sweet animal board book filled with large lift-the-flaps! Join in on the classic game of peek-a-boo with a rooster, a cow, and more farm animals by lifting the flaps to reveal each cute creature's joyful face. A perfect board book read aloud with a simple interactive component babies and toddlers will love. <Praise for Are You My Mommy?